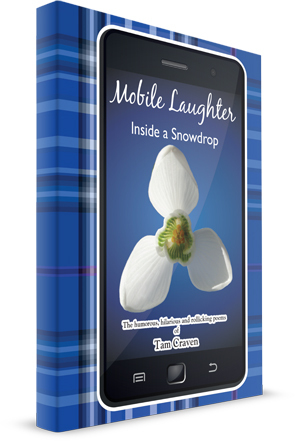 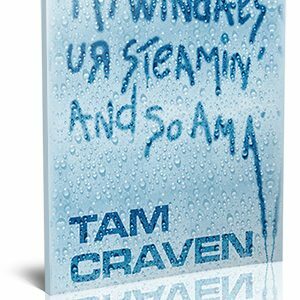 Mobile Laughter – The humorous and rollicking poems of Tam Craven. 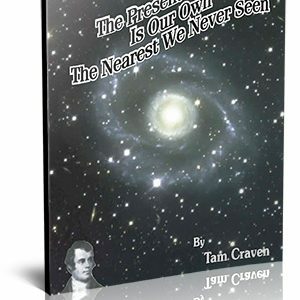 * AVAILABLE AS DIGITAL DOWNLOAD ONLY. 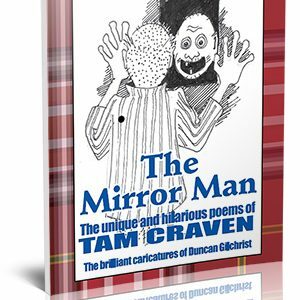 THE BOOK IS CURRENTLY OUT OF STOCK.